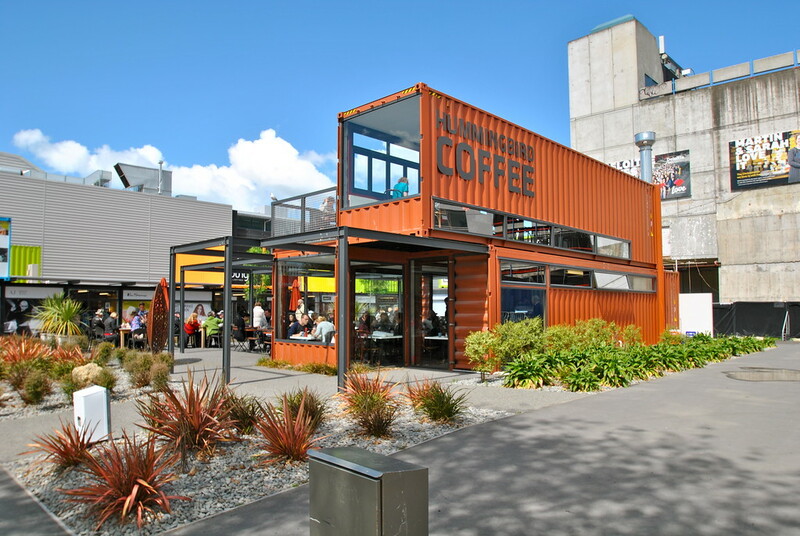 Restart Mall made from shipping containers in Christchurch! 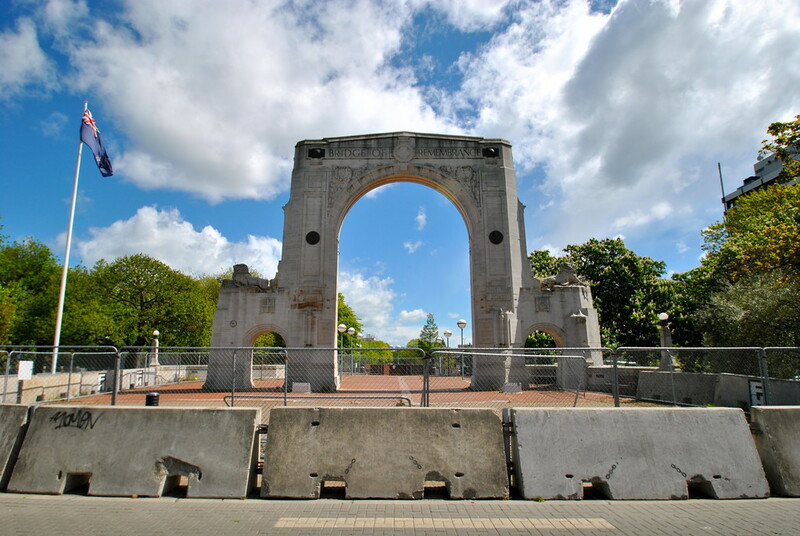 Before we picked up our Escape campervan for a month, we took some time to walk through Christchurch and see for ourselves the devastation caused by the earthquake in 2011. 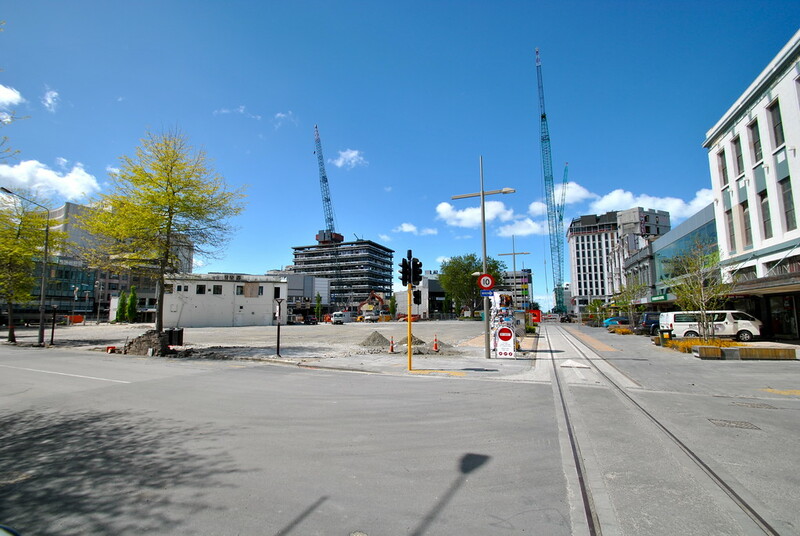 We couldn’t believe how much of the CBD had been destroyed by the earthquake, and indeed the amount of time it is taking to clear the centre and begin rebuilding. 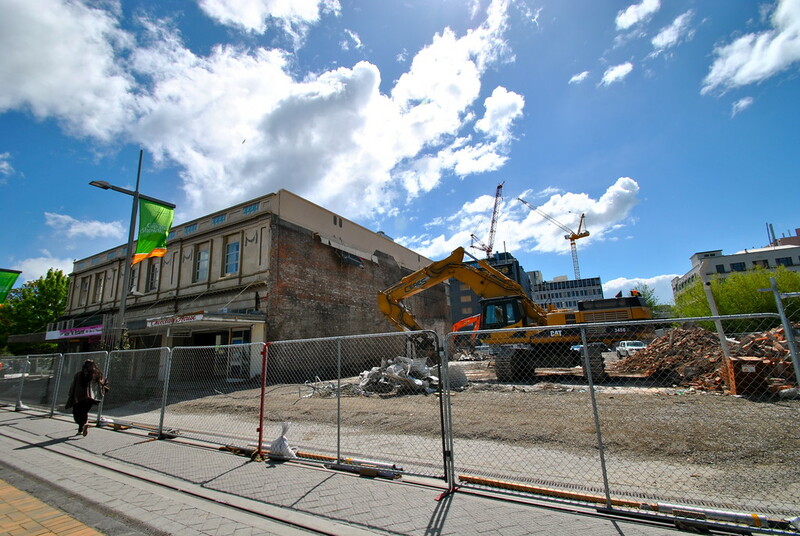 We also took a look around the ReSTART mall which was built in the aftermath of the earthquake to allow business owners to continue to operate whilst their own properties were repaired or rebuilt. 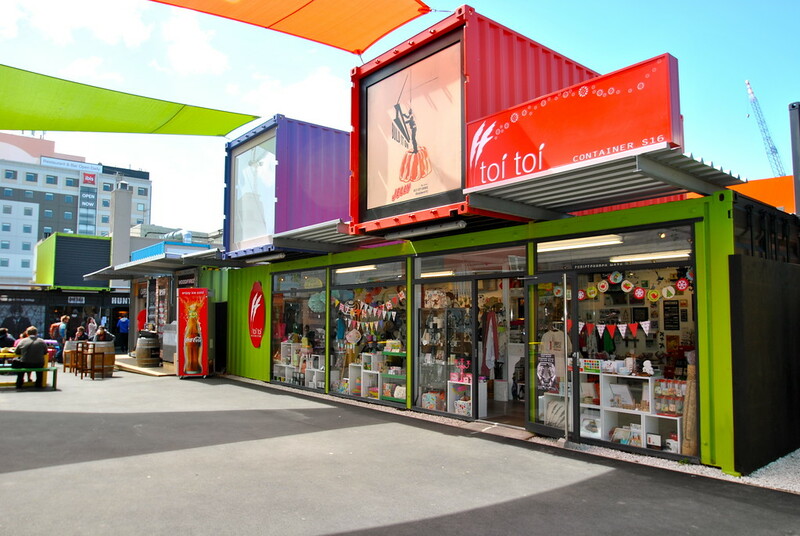 The unique solution was to use shipping containers converted into shops, and we were really impressed at how useful the containers were as shops! The Inspiring ReSTART Mall, Christchurch Christchurch was devastated by the earthquake, and the city is keen to bring tourists back after a major drop off following the earthquake. We’d highly recommend staying for a couple of days (perhaps in the Christchurch Jailhouse?) and taking a look at the rebuilding efforts! Well done them and not just bemoainig the fact that they had an earthquake! !